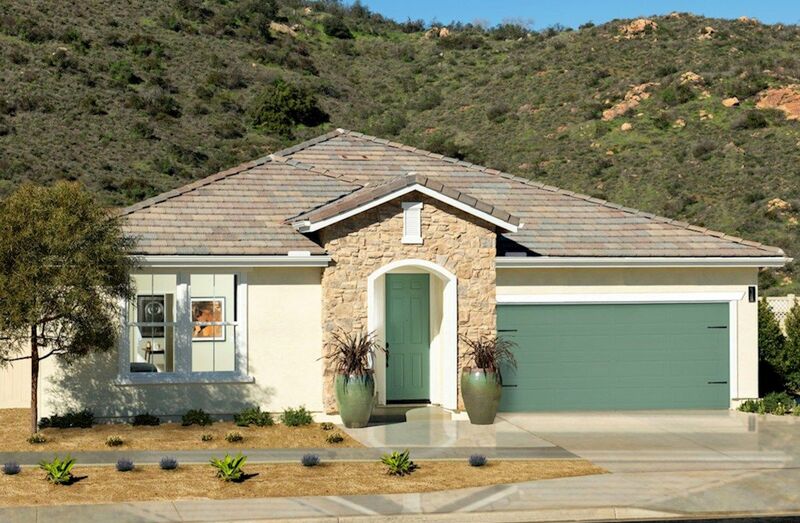 Aurora Heights offers a collection of new single and two-story homes in Fallbrook. Residents will enjoy that resort lifestyle with a multitude of amenities with no Mello-Roos. 3-car garage on select homes. Low tax rate. Set against a backdrop of scenic avocado groves. Less than 30 minutes from the beach and wineries.